I created Depth Industries to help our customers in the new truly globalised economy where the internet & modern cargo transportation have radically changed the competitive landscape forever. We understand that increasingly most industries are becoming commoditised so delivering our customers the service they need at world best prices is the key to our own success. To enable us to do this we have adopted the latest Cloud based technologies and lean business overhead models ourselves. 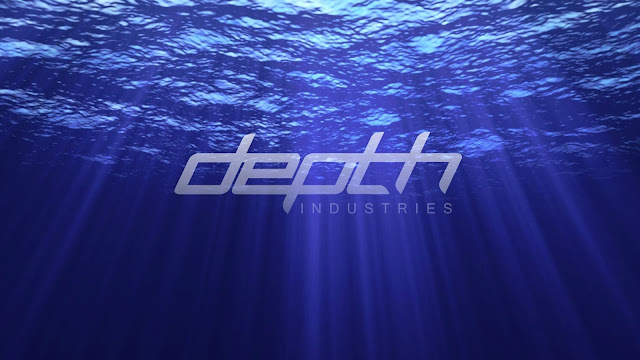 Distance doesn't matter anymore so Depth Industries businesses aim to support our clients in conquering their chosen market not just at home, but internationally from wherever they are in the world by deeply understanding their needs and delivering on them. - Competitive International shipping and freight forwarding services. - A global workforce paid at internationally competitive rates. Depth Logistics is the choice of heavy industry in shipping and consulting on moving project and heavy cargo all over the planet for companies involved in earth moving, mining, construction, petrochemical and energy production related industries. Depth Offshore is an offshore outsourcing facilitation business helping companies save money by accessing a global workforce. With internet technologies there is virtually no limit to the business tasks that can be easily and successfully outsourced offshore with our help. Savings up to 75% of a comparable western country salary can be achieved. Offshoring tasks is now one of the key enablers in high performance organisations. Depth Global is a venture capital firm specialising in early stage start up companies run by passionate entrepreneurs playing by the new global economy rules. 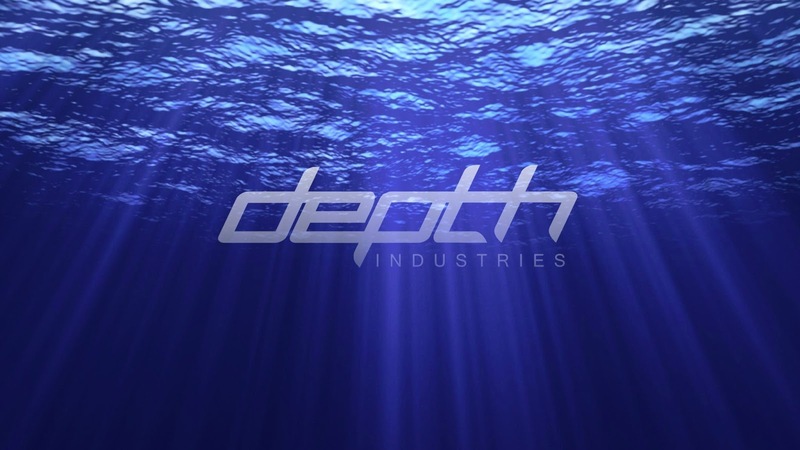 +Depth Industries can be followed on Google+ for access to special offers, deals and business insights. I hope that Depth can be of service to you and your business soon. We would be very grateful for any opportunities you give us. What's next for The Shipping Bloke? Sadly, in January Skelton Sherborne’s creditors voted to liquidate and wind up the company and this process is now well advanced. I made the liquidators, S.V.Partners, aware that I had lodged a complaint(#306016 dated 23 November, 2012) with the Government Financial Ombudsmen Service about HSBC's harsh treatment of Skelton Sherborne. Without representation, and at my own expense, I am vigorously pursuing compensation for the company and I am currently awaiting the Ombudsmen's advice as to when the matter will be mediated. I tabled all the evidence I have about HSBC's actions to the liquidators and they have authorised me to pursue this action on behalf of the company and it's creditors. They have instructed me to keep them abreast of the progress of the complaint. Should any financial compensation be awarded by the Financial Ombudsmen then this goes to liquidators for distribution to the creditors and not myself. While I sincerely appreciate the Financial Ombudsmen advancing this matter, the pace of it's progress was not quick enough to save Skelton Sherborne from liquidation and the associated fallout for innocent people. As I indicated in my previous post I am absolutely determined to bounce back from this setback. It is early days but I am rebounding now thanks to some great personal and professional support I have received from many people who believe in me. While I will always be very involved in shipping and international heavy logistics, I have launched some exciting new ventures under the Depth Industries umbrella in different fields. So this will be the final post from "The Shipping Bloke" as I have a fresh new blog and updated personal website in line with these new pursuits. In the future I will be expressing my thoughts not just about shipping but all kinds of business related ideas and issues according to the new rules of this now truly globalised economy. Click on this link to check the new blog out, subscribe and go deeper into Depth Industries. I have been humbled by the following The Shipping Blokes Blog has enjoyed and I hope you will follow me over to the new blog and that Depth Industries can be of service to you soon. We would be very grateful for any opportunity to help you.